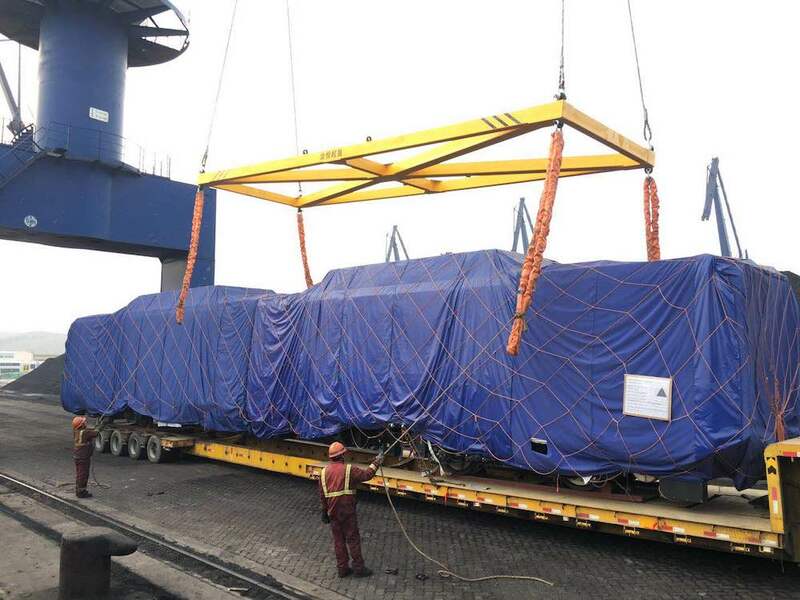 We assisted our client in loading several metro cars on the vessel of our principal GPL (see our latest GPL Schedules). 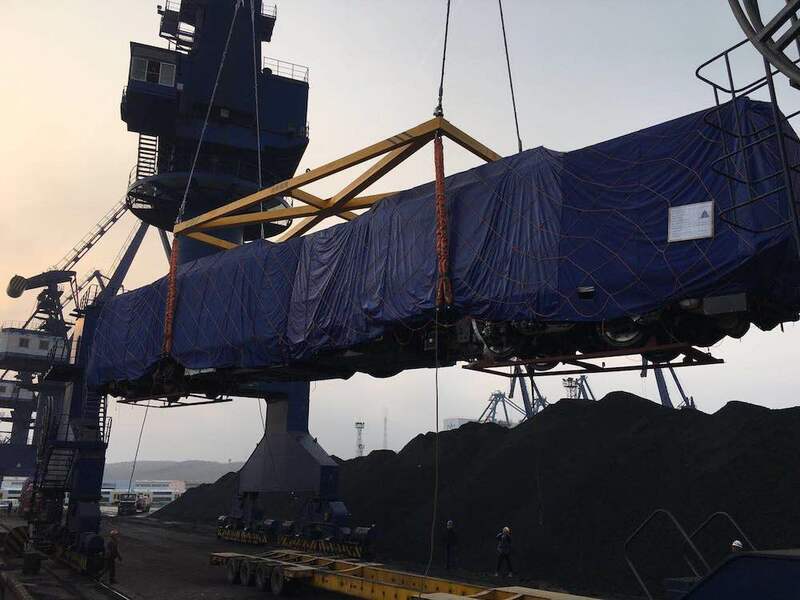 The loading was done during the Lunar New Year holidays, which we all know is not an easy feat to accomplish. 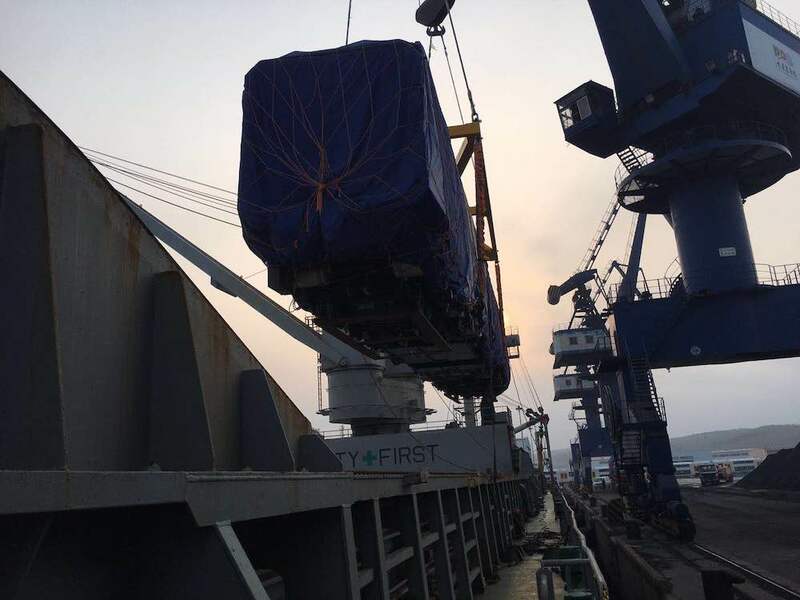 All the units were brought to the port in time and successfully loaded under the watchful eyes of our port captains. 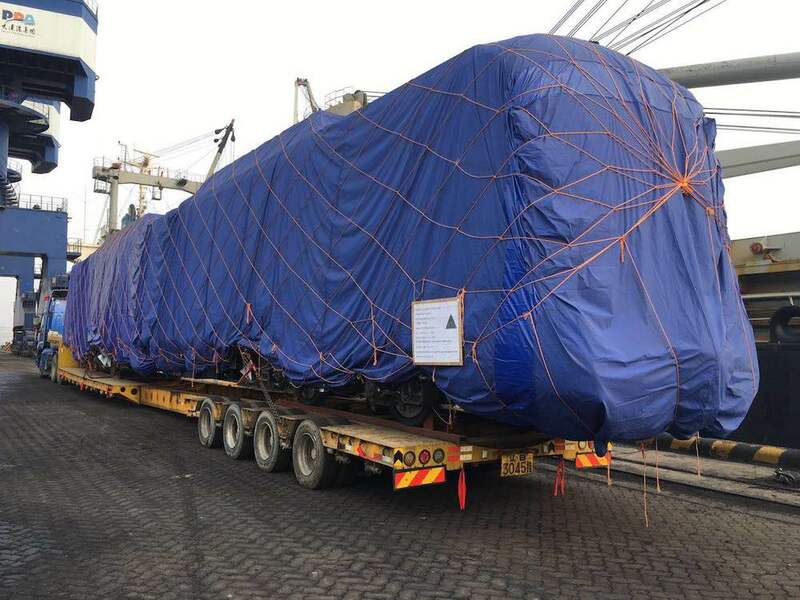 The units are now safely on the way to its customer in India and will help bring millions of passengers to their next destination. Next PostWishing all a healthy, lucky and happy Lunar New Year!